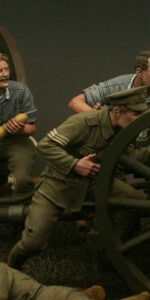 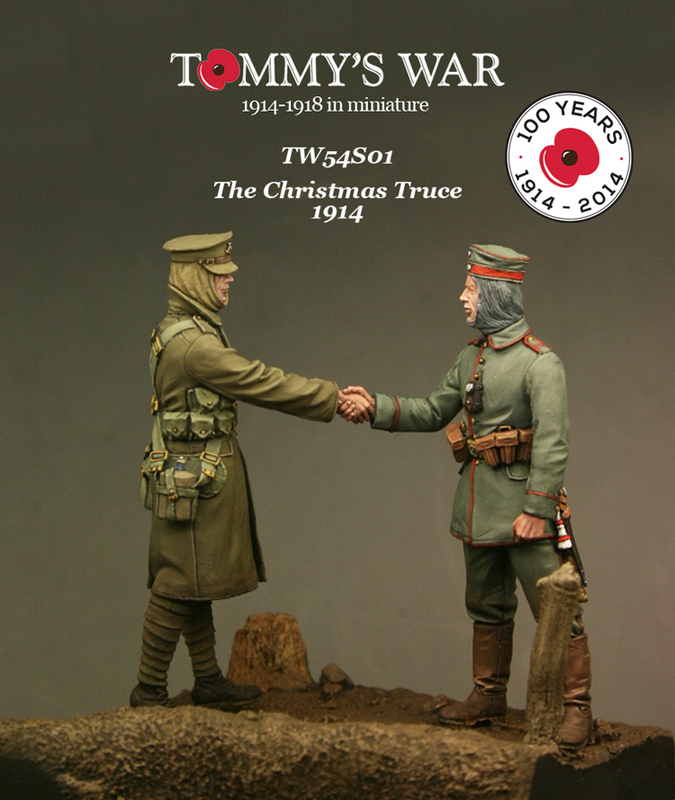 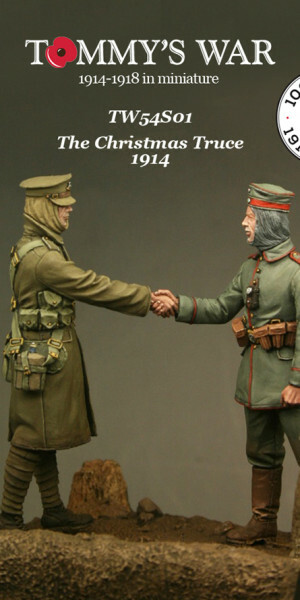 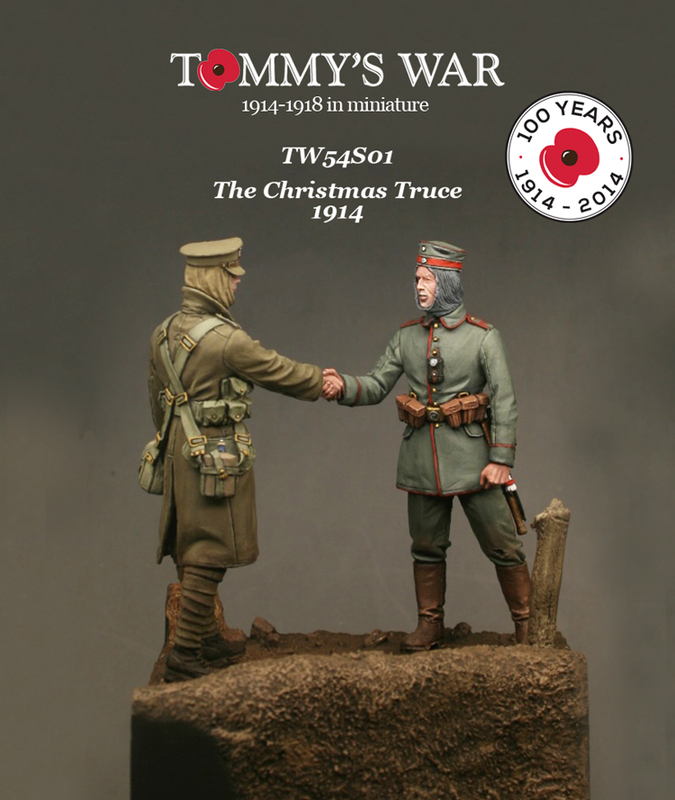 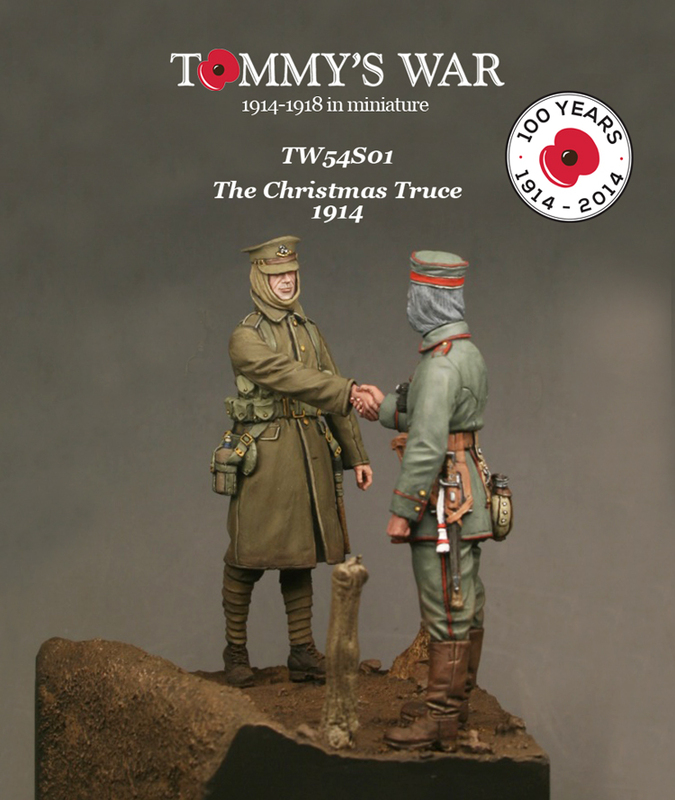 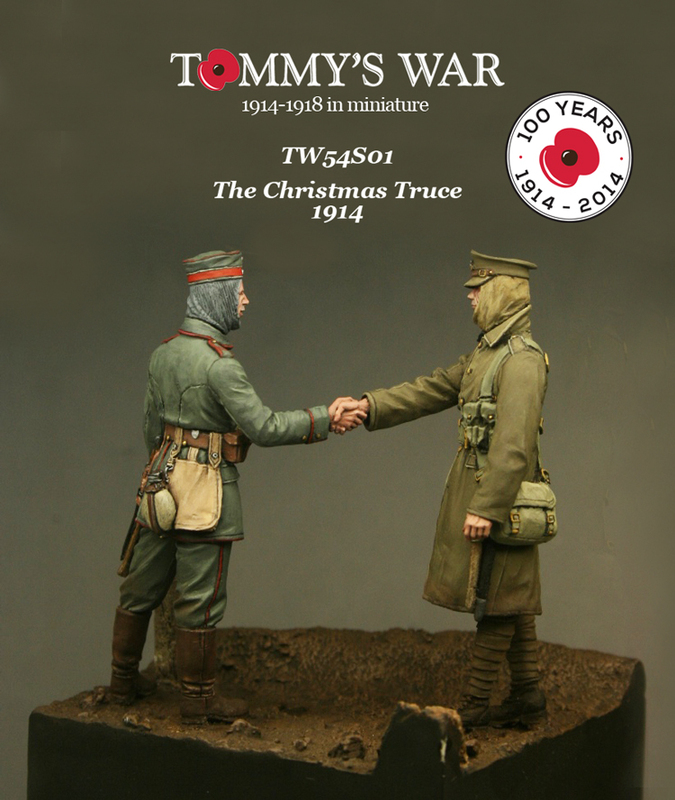 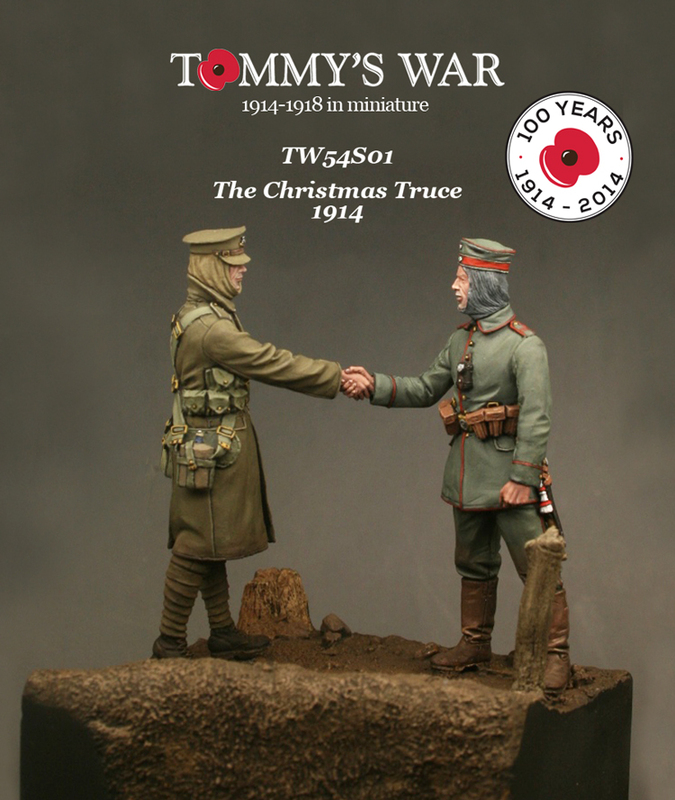 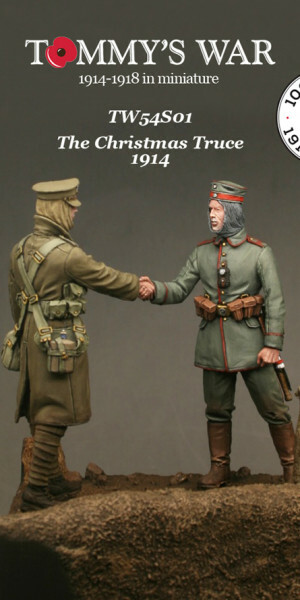 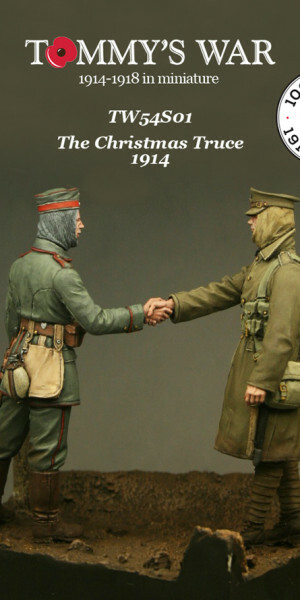 This pair of figures sold together remember the outbreak of World War One and also the Christmas Truce of 1914. 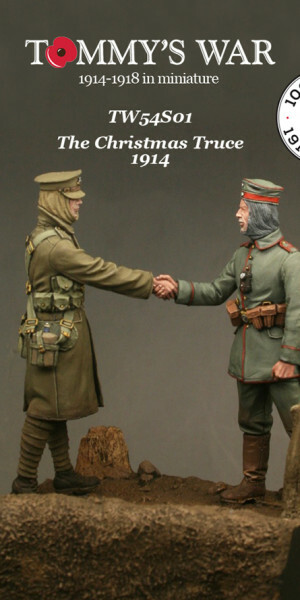 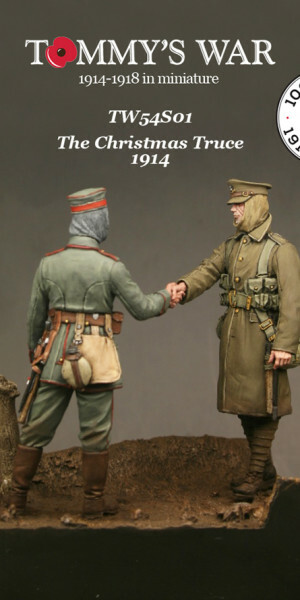 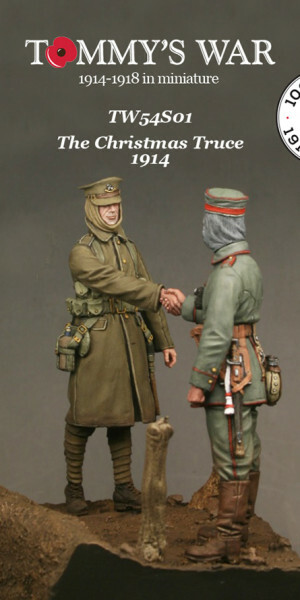 Depicting a Private soldier of the Royal Warwickshire Regiment and a German soldier of a Prussian regiment these figures are wonderfully sculpted by Nino Pizzichemi shaking hands, a gesture of goodwill to not only remember the fragile truce of that time but to also remind us of our bonds in the present. 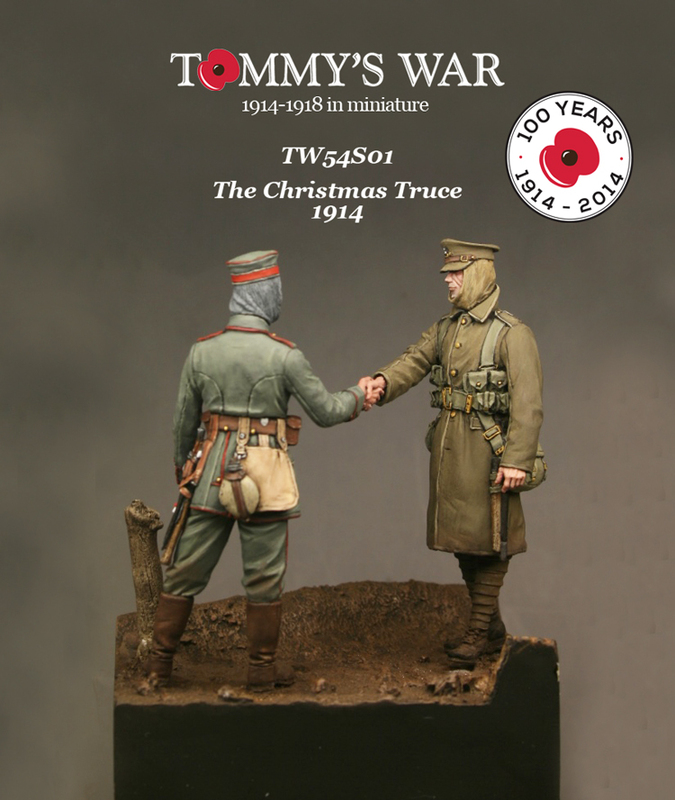 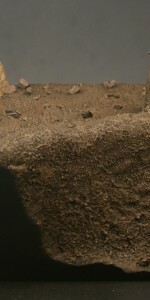 This set contains two figures cast in resin, the set is designed to be placed on our diorama base TW54D02 (sold separately). 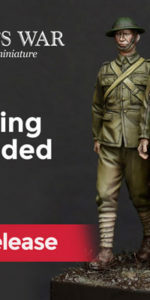 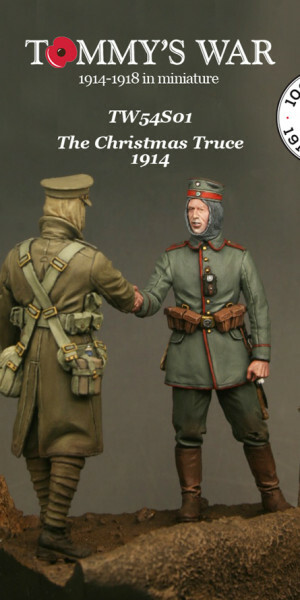 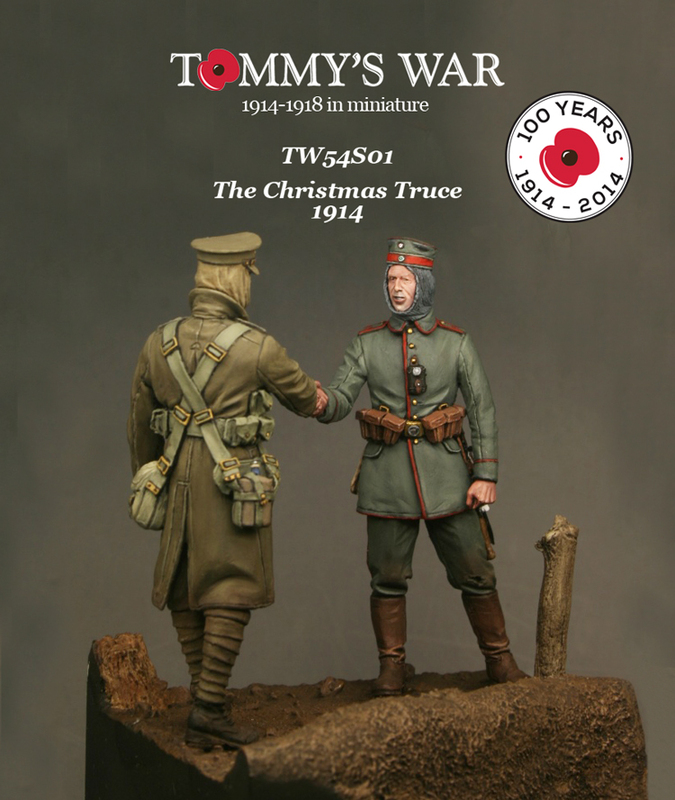 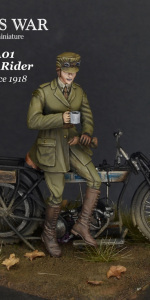 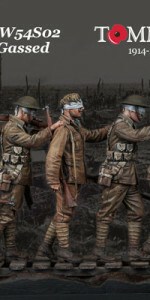 Each special set of figures comes with an A5 4pp leaflet which gives further background and a guide to early war German uniforms.